ELECTRONICS DIVISION | Hino Engineering Co., Ltd.
We provide optimum solutions to customers’ needs making full use of our embedded CPU development technologies, camera development technologies, control panel system development technologies and board mounting technologies. 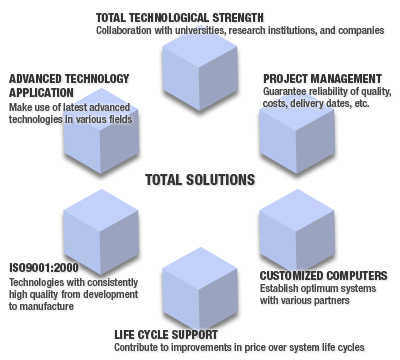 Under the turbulent market environment, we properly capture an increasingly wide range of customers’ needs, and make use of these six elements to provide optimum total solutions. 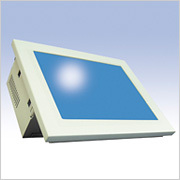 Guarantee reliability of quality, costs, delivery dates, etc. EMS (Electronics Manufacturing Service) is a service by which Hino Engineering manufactures part or all of a manufacturer's products. Leave everything up to us, from procurement of materials to assembly, wiring and testing after mounting. 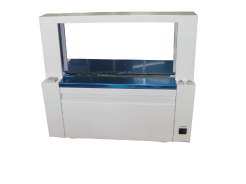 Products are subjected to pre-delivery adjustment and inspection, and maintenance such as modification, repairing, and inspection. We will respond accurately and quickly making use of our achievements and experience in analysis, etc. 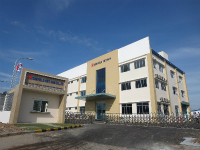 We established our own plant “SUN FIELD VIETNAM CO., LTD.” in Vietnam-Singapore Industrial Park (VSIP) in Ho Chi Minh City, Vietnam in 2009. A great deal of processing and manufacture have been taken place. VSIP is located in BinhDuong Province at about 17 km from Ho Chi Minh City, and readily accessible from Tan Son Nhat International Airport and Harbor. VSIP is an industrial park with a good environment having its own power supply and well-developed infrastructures such as electricity, transport, living and communication. Tie-up between our Head Office and Vietnam Plant allows “consistent services from design to manufacture” and parts procurement for every project of HINO Engineering Group. 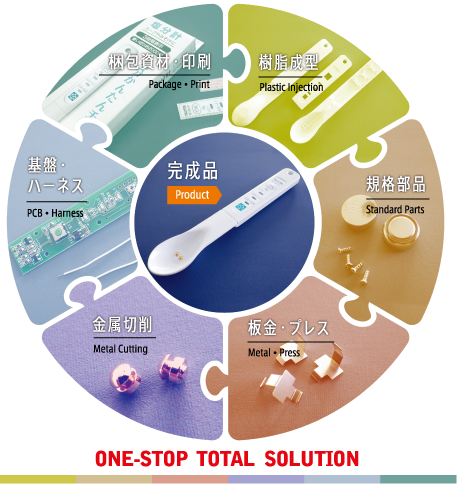 Regarding product shipment, we can provide support for not only FOB but also CIF, and there is no need to worry about quality risk due to transportation. We established our own plant “SUN FIELD VIETNAM CO., LTD.” in Vietnam-Singapore Industrial Park (VSIP) in Ho Chi Minh City, Vietnam in 2009. A great deal of processing and manufacture have been taken place.VSIP is located in BinhDuong Province at about 17 km from Ho Chi Minh City, and readily accessible from Tan Son Nhat International Airport and Harbor. VSIP is an industrial park with a good environment having its own power supply and well-developed infrastructures such as electricity, transport, living and communication.We can offer low-cost and high-quality products with our plant for manufacture of plastic molded parts, board mounting lines and parts assembly and with young manpower in Vietnam and reliable techniques from Japan.Tie-up between our Head Office and Vietnam Plant allows “consistent services from design to manufacture” and parts procurement for every project of HINO Engineering Group.Regarding product shipment, we can provide support for not only FOB but also CIF, and there is no need to worry about quality risk due to transportation. We can offer low-cost and high-quality products with young manpower in at our Vietnam Plant and reliable techniques from Japan. 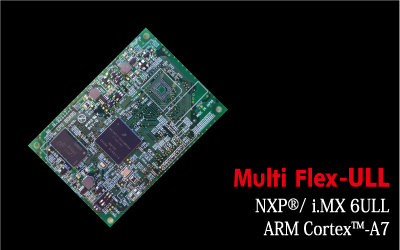 “MultiFlex®”, Hino Engineering's original brand, is a series of computer boards, camera modules and IoT communication modules specifically for industrial embedded devices. All products in the “MultiFlex®” series can be customized according to the customer's specifications. 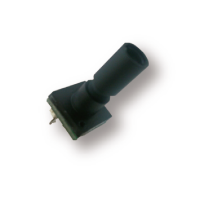 We offer high quality products with long-lasting reliability. HINO Engineering is a professional group of experts in customizing industrial computers and pursuing “quick, careful and reliable” services. 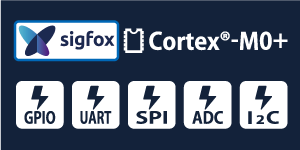 We not only sell CPU boards but can also offer embedded system development and end system development. Our CPU boards are made in Japan and have a reputation for their quality. We provide carrier boards on which our CPU boards can be mounted. 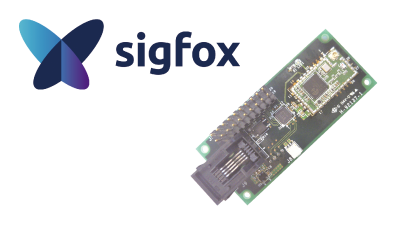 Carrier boards include connectors such as interface connectors, sockets for CPU boards, and are optimum for communication evaluation, debug test, and operational suitability test. HINO Engineering started camera business. 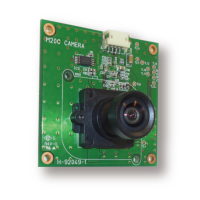 We sell a line-up mainly including industrial cameras and provide custom development. 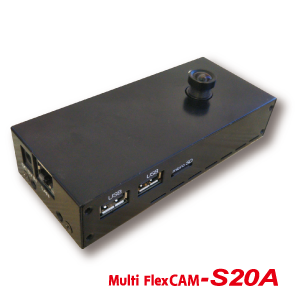 Optimum for industrial use, surveillance cameras. 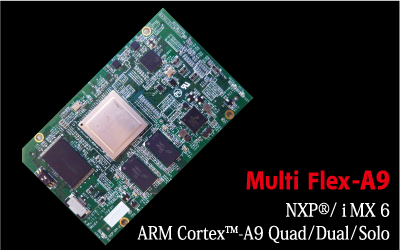 ARM Cortex-A9 CPU and a camera module. Available M12boardlens *Lens is optional. This model can be used in Hong Kong, Taiwan and Singapore. 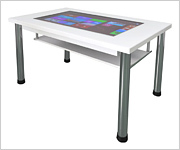 It is standardly equipped with various communication ports. Can also be used in Australia, New Zealand and Colombia.